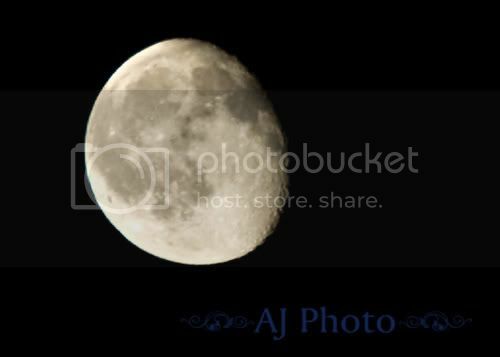 Amanda Jouppi Photography: The moon. nice shot. I just recently started trying to get moon shots. I am waiting for another good moon night. I has been too overcast here lately!